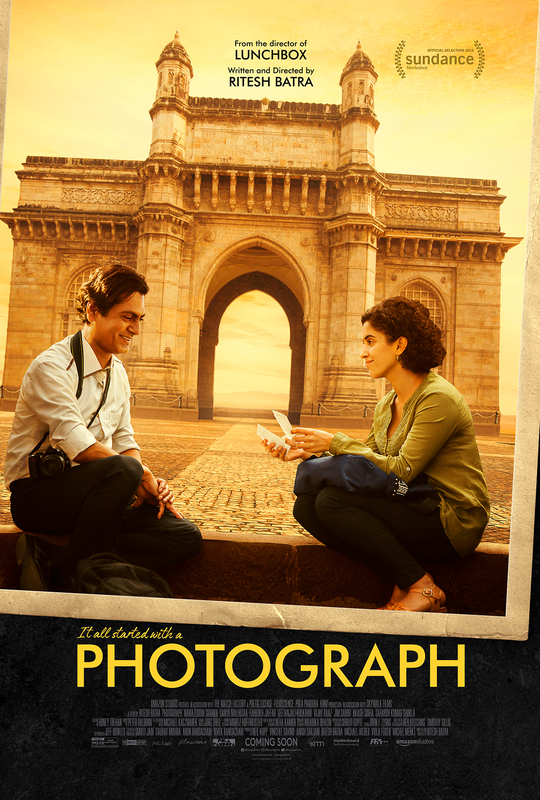 Amazon Studios has released the official poster for their upcoming romance drama Photograph, written and directed by Ritesh Batra (The Lunchbox, Our Souls at Night). Check out the full poster now in the gallery below! In Photograph, Rafi works as a street photographer in frenzied Mumbai, snapping improvised portraits for tourists at the city’s landmarks. When his ailing grandmother—who has always hoped that Rafi would start a family—comes to visit, he scrambles to appease her. A chance encounter with kind-hearted and lonely Miloni offers the perfect opportunity since she is happy to play along when Rafi asks her to be his pretend companion. Yet even as the scheme throws into sharp relief the class differences and obstacles that would stand in the way of such a union, the line between hypothetical and real affections grows ever hazier. 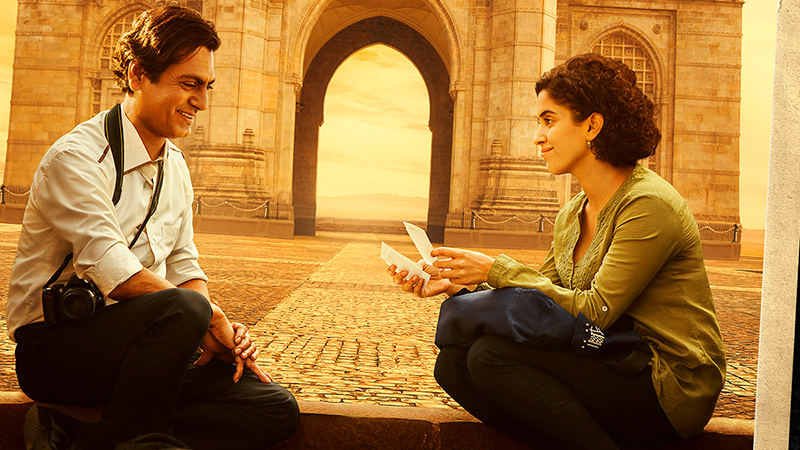 Photograph stars Nawazuddin Siddiqui (The Lunchbox) and Sanya Malhotra (Dangal). Neil Kopp, Vincent Savino, and Anish Savjani serve as producers. Smriti Jain and Gaurav Mishra executive produce. The movie will have its world premiere at the Sundance Film Festival on Sunday, January 27. It will arrive in theaters on March 8, 2019. The post Photograph Poster: Director Ritesh Batra’s New Romance Drama appeared first on ComingSoon.net.